The University of New Orleans has a strong tradition of pride and excellence in intercollegiate athletics. 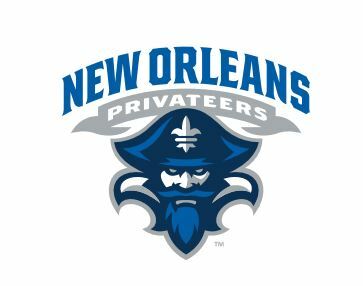 The Privateer Club supports the student-athletes of the University of New Orleans in their pursuit of excellence both on the court and in the classroom. Your gift to UNO Privateer Athletics makes a direct impact on nearly 200 student-athletes and their educational experience through athletics. Additionally, your contribution allows us to operate at championship level, putting the University of New Orleans and our great city on the national stage. Thank you for supporting UNO Athletics! For more information about Privateer Athletics programs, the impact of your gift and the benefits of giving click here. If you wish to decline all benefits of the giving levels, please advise in the comments box.